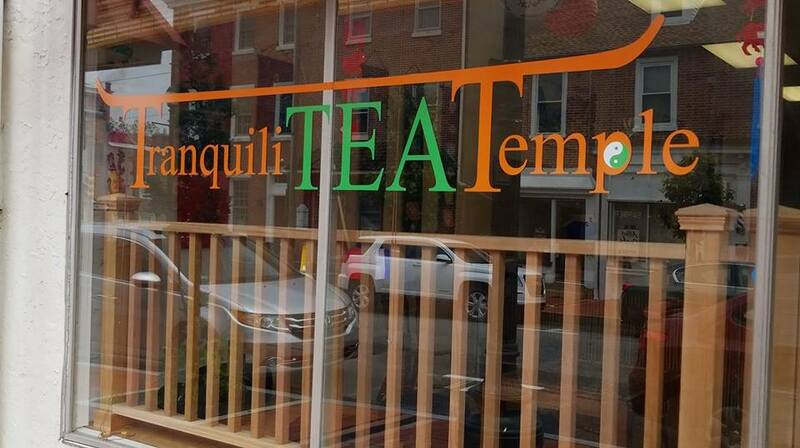 Bringing the enlightenment of Zen life and the art of tea to your door. PARKING TIP --> Your best option for parking in downtown West Chester are the centrally located municipal parking garages. Park as long as you want and have no fear of getting an overtime parking ticket. Go to the Parking Tabfor details. Download the updated downtown parking map. The Justice Center Garage is free after 5pm and on weekends.